By the 1200’s Montpellier was already attracting medical students from all over Europe to its university and this influx continues today. 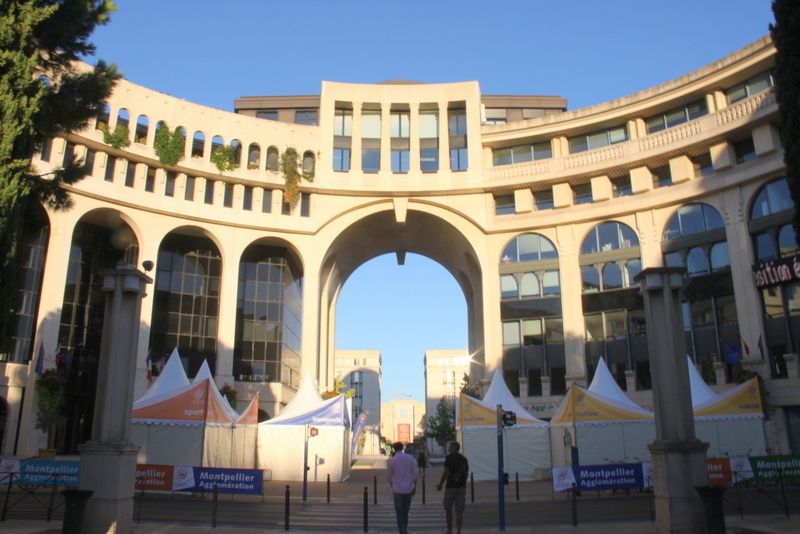 The 60,000 students who attend Montpellier’s universities help keep the city young and vibrant. It is one of the most inviting cities anywhere. The entire old centre of the city is pedestrian-only, resulting in an extraordinarily lively labrynth of streets filled with interesting boutiques and shops of all kinds and amazing restaurants with terraces everywhere. We suggest leaving your car in a car-park and taking the modern convenient trams around town. The Place de la Comedie with its Fountain of the Three Graces and 2000 seat opera, is always a centre of activity with cafés spilling onto the square, The Triangle and Polygon shopping centres are just to the east, as is the Tourist Office. Montpellier really is the place to shop in Languedoc. Just north of the Place de la Comedie is the Musée Fabre – one of the most important fine arts museums in France. It’s also delightful to stroll around the Promenade Peyrou to the Château d’Eau and the aqueduct and then wander by the fortress-like Cathedral St. Pierre. And don’t forget to look for Montpellier’s wonderful trompe l’oeil painted facades. The Jardin des Plantes, which started as a medicinal plant garden in the 16th century, is lovely for a quiet stroll. One of our favourite places in this area is Aigues Mortes – a lovely medieval French town, fortified by massive well-preserved ramparts, filled with great art shops (our favourite is La Galerie Z), a popular market on Wednesdays and Sundays, and of course great restaurants and cafés on the main square. 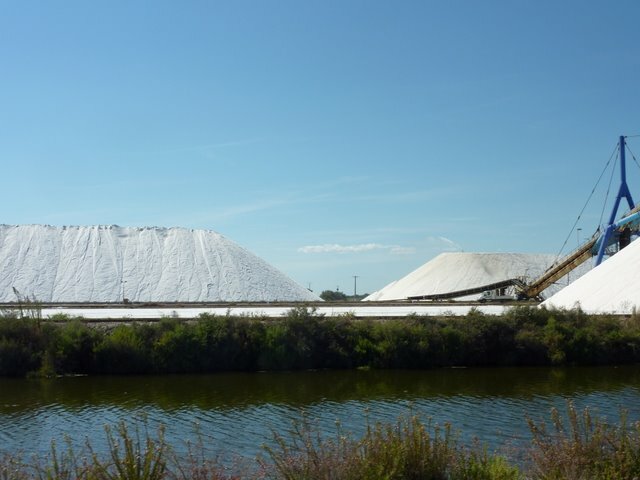 Close by are the Salins du Midi where you can tour the salt beds. 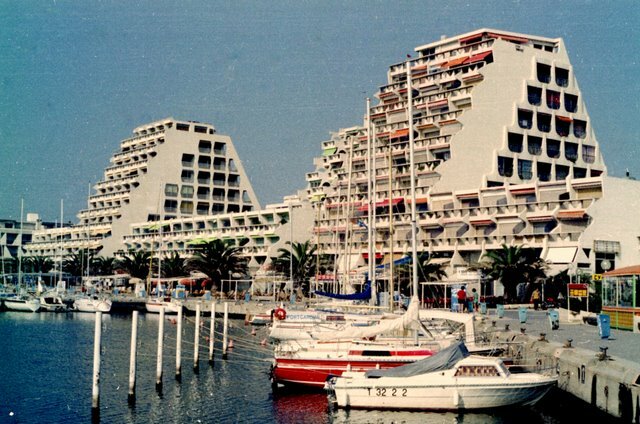 Built in the 1960’s, this futuristic town of pyramids by the sea is 10km south of Montpellier. Very popular with French vacationers in the summer with its water sports, cafés and miles of beaches linking it to Carnon-Plage and Palavas les Flots. 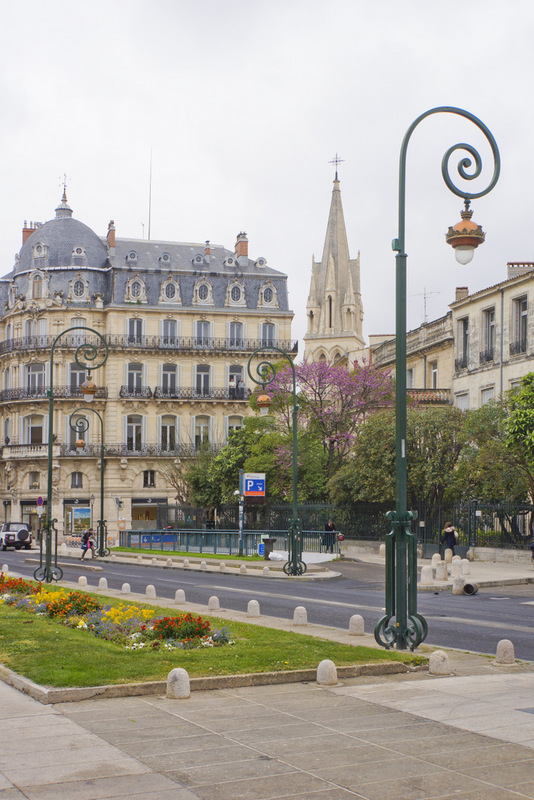 Nowhere is the contrast between southern France’s rich Roman legacy and modern reality better displayed than in Nîmes. 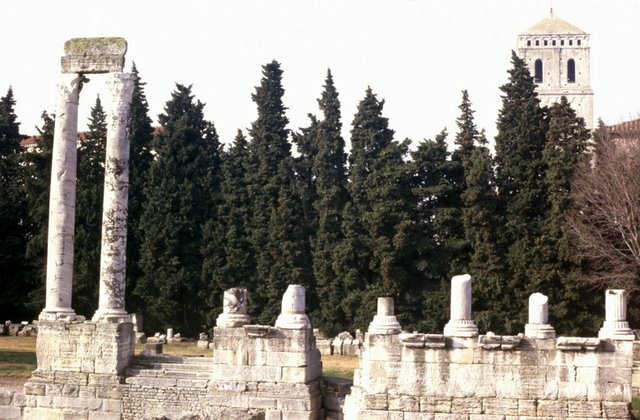 Here you can tour the best preserved of all the Roman arenas (or attend a bullfight or perhaps a musical performance as the amphitheatre is still in use), as well as the Maison Carrée – a Roman temple. 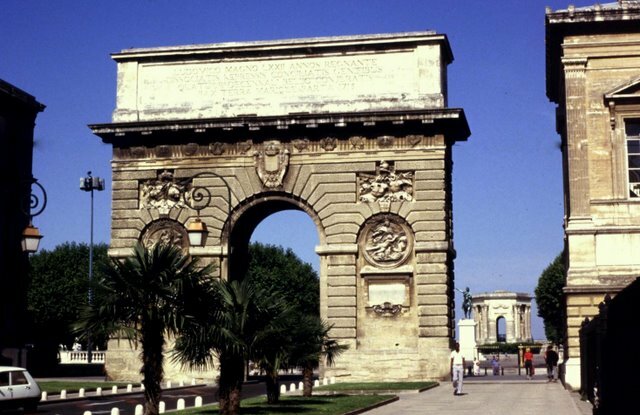 And just across the street is the Carré d’Art – a museum of contemporary art in a gleaming glass and steel structure – which reflects and mimics the Maison Carrée. 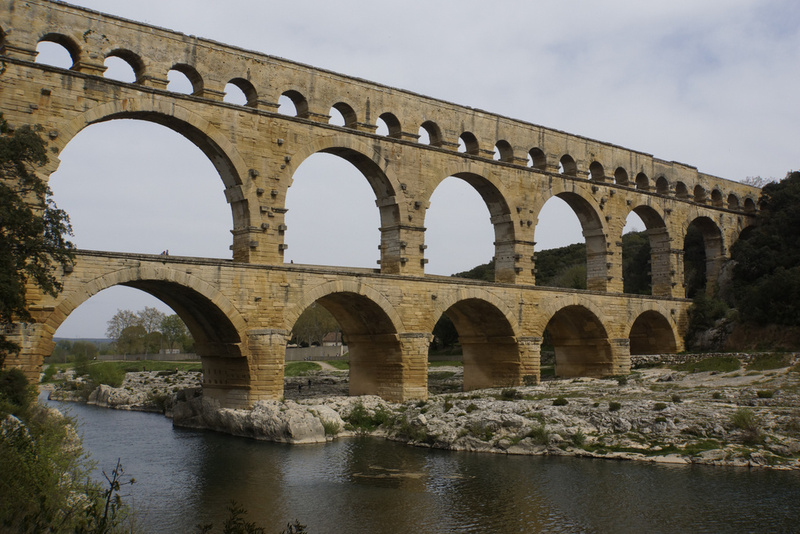 To the north-west of Nîmes, this amazing 2000 year old aqueduct is the highest built by the Romans. 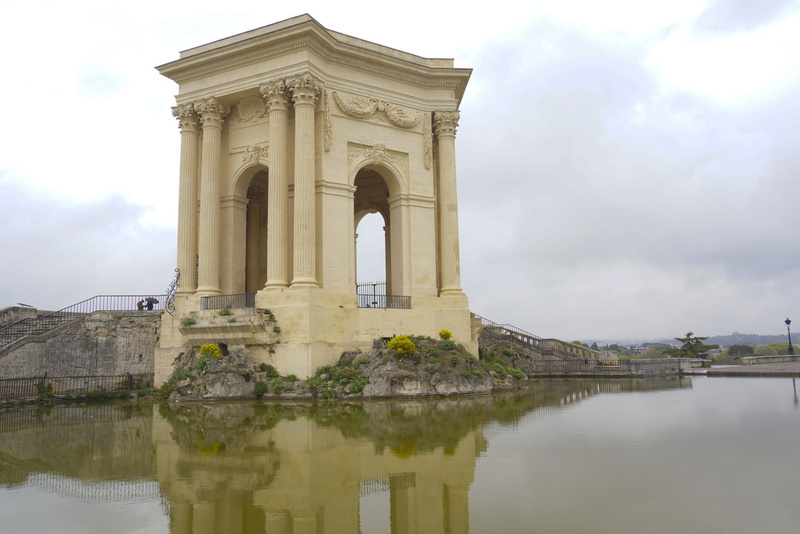 This stupendous feat of engineering was originally built as part of a structure to carry water 50km from Uzès to Nîmes. 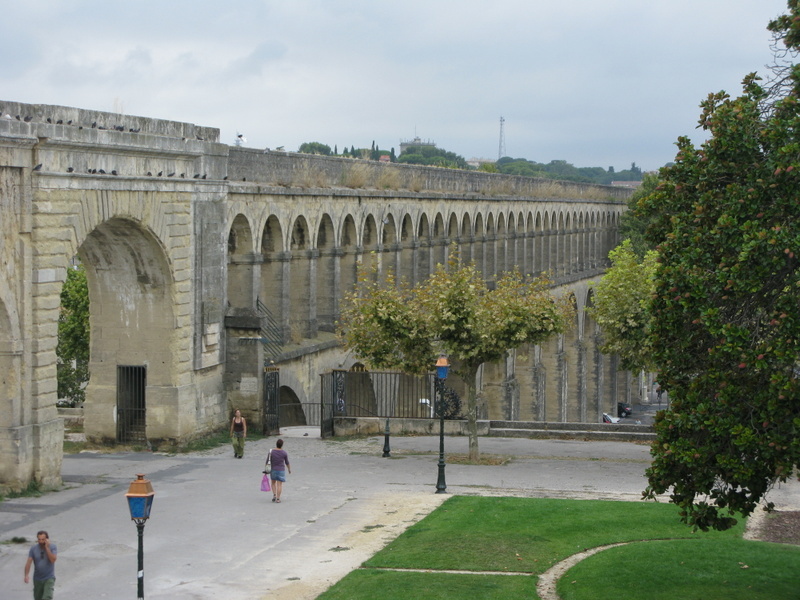 Arles, a UNESCO World Heritage site, retains ruins of a Roman theatre and Roman arena. Both are well worth exploring. 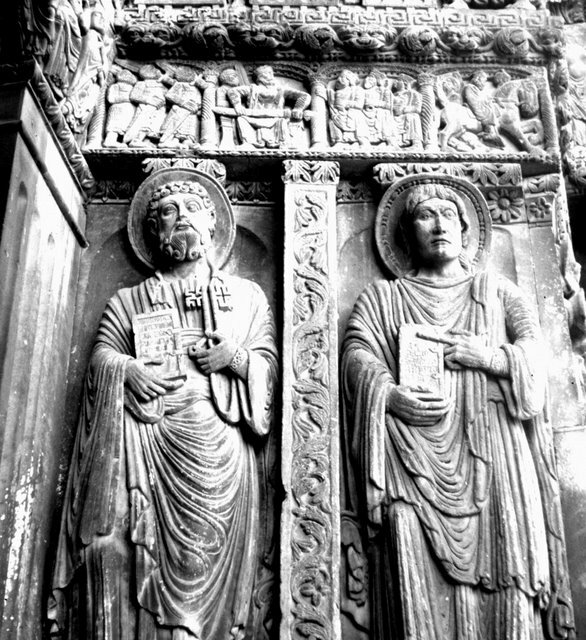 One of the highlights for us in Arles is the Église St-Trophime, and particularly its cloister – rightly famous for its incredible carved decorations. 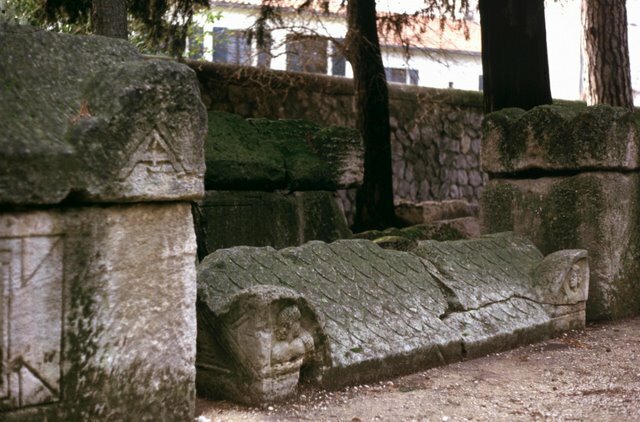 From Roman times until the middle ages, Les Alyscamps was one of the most famous Necropolises in the world. 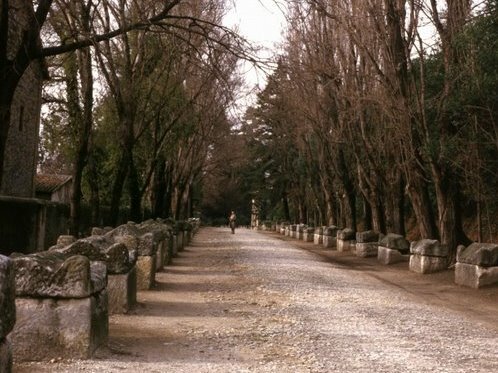 Walk down the nearby Allée des Sarcophages – bordered on each side with sarcophagi. The magnificent Palais des Papes was the mighty symbol of church in the 14th century when the Popes resided in Avignon. 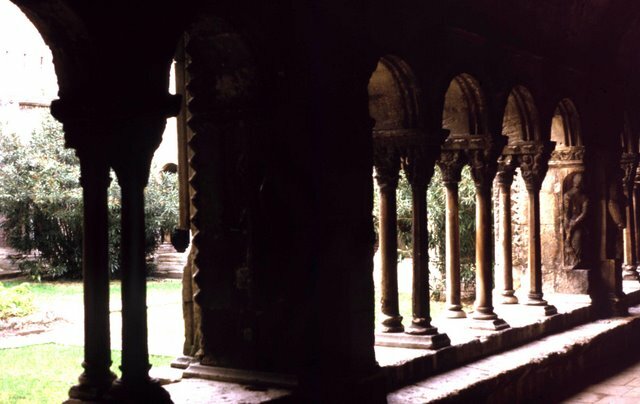 You can tour the palace, its maze of galleries, chambers, chapels and passages. 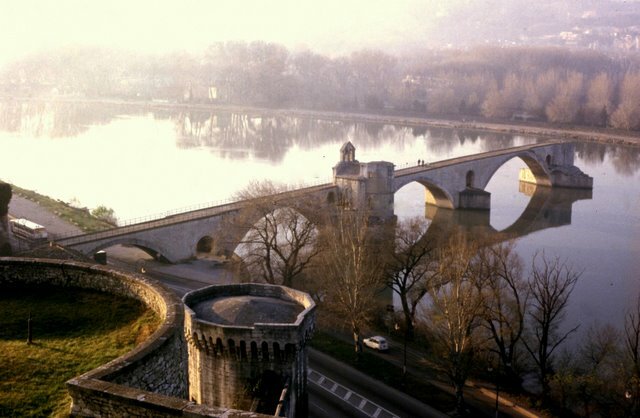 Then you can dance on the Pont d’Avignon – a partially destroyed 12th century bridge that now juts out onto the Rhône just below the palace.